Disclaimer: Within the pages of this website you will read about variety of topics, subjects, stories, personal and professional opinions, shared experiences, religious values, atheist thought, common knowledge, and not so favorable opinions; and controversial conversation. You may be inspired by some, and agitated by others, the overall intention is good, which is to enhance your critical thinking skills, and measure your tolerance level of accepting the opinions of others. In addition, opinions expressed and authored by Dr. Abraham Khoureis and his contributing authors do express the personal opinion of each the named author only, and NOT in any way related or express the personal or official opinion and position of his or her perspective company, employer, employing university, or affiliated union, or non-profit organization(s). Since the primary purpose of this website is to create a learning experience, a learning environment of sort, you, as a visitor may, or may not benefit academically and professionally from exploring the contents of the pages of Dr. Abraham Khoureis’ website. 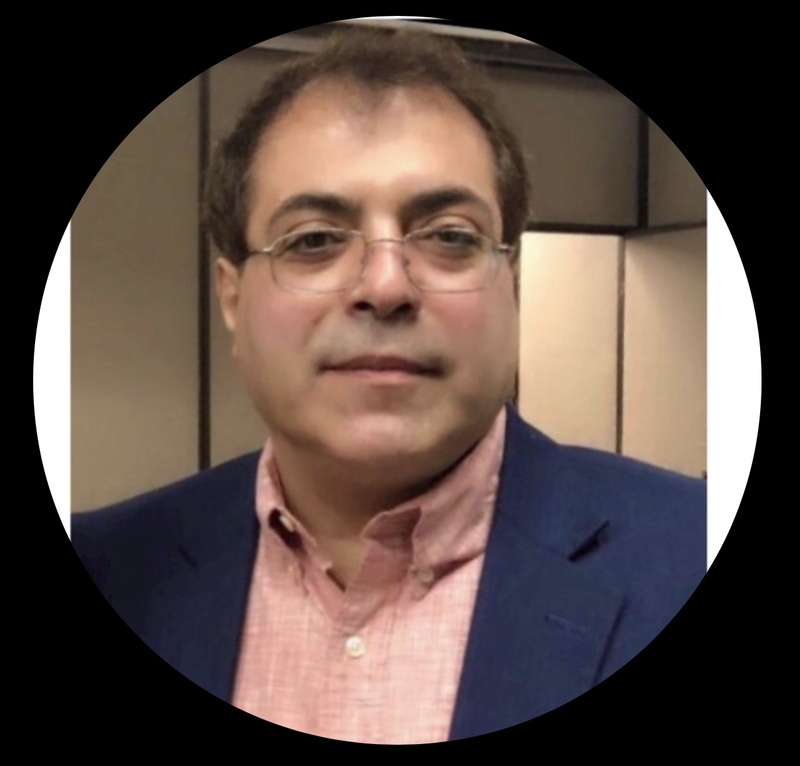 Although Dr. Khoureis hold many licenses and professional designations, the opinions expressed on this website (by Dr. Khoureis, his contributing esteemed authors, and opinions expressed through comments by visitors to this website) should be used for information purposes only, and can not be used for making formal life, academic or professional decisions. You are hereby asked to seek the guidance of a competent professional in his or her field before making any, and all decisions, or acting based upon the information provided on this website. DrAbeKhoureis.com collects your personal information that you specifically and voluntarily provide. Personal information includes information that can identify you as a specific individual, such as name, phone number, email address, and address. In order to fulfill contact information or order requests, it is necessary for us to collect personal information including the previously mentioned information. Declining to provide this information will impede your access to certain sections of DrAbeKhoureis.com and your ability to browse successfully the websites of DrAbeKhoureis.com. On all of DrAbeKhoureis.com’ pages that request personal information, we explain what information is required in order to provide you with the requested product or service. Personal Identification data collected for any purpose are kept in a secured filing cabinets under the exclusive control of the staff of DrAbeKhoureis.com. By using DrAbeKhoureis.com you will be able to use order forms to order products and services. To use these services, you must provide payment information to us including credit card specifics like card number and type, issuing bank, expiration date, card code, cardholder name and billing address. This information is required when you place your order for our service / products online. DrAbeKhoureis.com reserves the right to collect technical information from your computer each time you request a Web page. This information is accessed from your Web browser and may include your Web browser type and version, operating system, IP address, and screen resolution. DrAbeKhoureis.com may also track your actions on DrAbeKhoureis.com including which pages are viewed, length of time spent on each page, and referer Web site. This information is used to make improvements content, navigation, and potential marketing targets. DrAbeKhoureis.com shall list on its website information such as your name, photo if applicable, physical and mailing addresses, e-mail, website and telephone contact numbers, plus any other pertinent information provided by you, the contributing author, or commentator. Website linkage is provided as a courtesy and DrAbeKhoureis.com claims no responsibility for the accuracy for the contents of the visited websites or its functionality. DrAbeKhoureis.com does not rent or sell your personal information including name, e-mail address, phone number or any credit card or billing information. DrAbeKhoureis.com may be required by law to disclose information you have provided to us or we collected from you while visiting this website. DrAbeKhoureis.com may also disclose information against someone who may poses a threat to DrAbeKhoureis.com’s interests or whose activities could bring harm to others. Information we obtain from your use of this site will not be used in any way, other than to retain and report information as required by law. Your personal information will not be sold, rented, or used for any reason, commercial or otherwise. Your credit card payments are processed by our sister company, “American Notary Group” through a third-party(ies) or a merchant processing service agency(ies), information collected is kept with the American Notary Group – DrAbeKhoureis.com in a secured file cabinet / location until further usage as authorized by you, the client. Published on April 30, 2017.